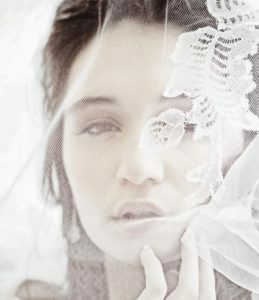 As a bride-to-be, your eyes and ears probably perk up any time you hear or see anything remotely bridal or wedding-ish. 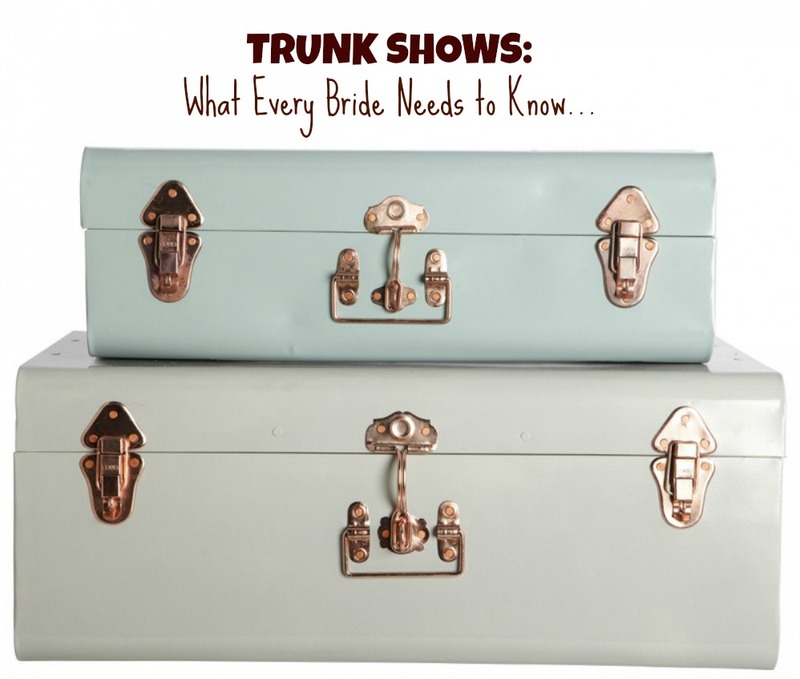 So most likely you’ve heard of a trunk show, but you may not know exactly what one is. Common definitions of the word aside, a trunk show doesn’t involve a display of cool vintage luggage, elephants or even storage compartments in cars. 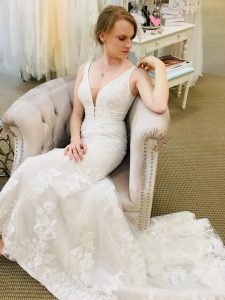 In the bridal world, a trunk show is a very special event held to highlight the work of a particular designer so that you can see the entire line in person, order at a discount and enjoy yourself. In the old days, designers actually rolled up for the shows with their trunks stuffed full of merchandise – thus the name. These days trunks have been replaced by brown cardboard boxes delivered by the UPS man, but the name stuck around. Typically lasting just a few days (usually over a weekend), trunk shows are festive occasions which may involve a visit by the designer in person, refreshments, gift bags, door prizes and special discounts. Since most stores don’t have the budget or floor space to carry every style in store, the chance to see a designer’s entire collection is a huge treat. Trunk shows give you the opportunity to try on dresses that would not normally be in the shop. If you try on a sample gown and fall in love, be ready to commit so that you can take advantage of the discounted price. The store will be happy to order you a brand new dress in your size. Trunk shows are held at local independently owned bridal boutiques, and the vast majority are scheduled during January through April. 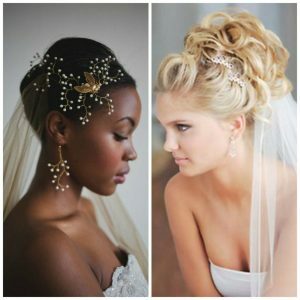 Contact your local bridal salon to see when their trunk shows are scheduled, and with which designers. Trunk shows are planned well in advance, so stores should be able to give you a list of dates. Typically the shows last from one to three days, and appointments book up quickly, so it’s best to call early to schedule your appointment! Trunk shows always book up fast, so if you find out your favorite designer is on the roster, nail down your spot at the event right away! As a bride, you will benefit from attending a trunk show in many ways. 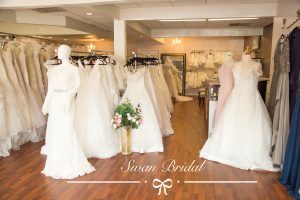 You will have a chance to try on gowns that typically are not available in store. And, you can earn a substantial discount for placing your order on the spot, sometimes up to 20% off. Enjoying the camaraderie and joyful atmosphere is another perk – you will be among friends. Nothing bonds ladies like wedding dress shopping! 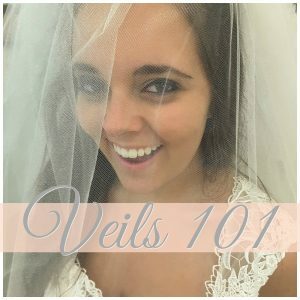 You might even have the opportunity to talk to the actual designer, and discuss the gowns and any changes you may want to make to the one you are considering for yourself. It’s fun to get a photo taken with your favorite designer too! Hello Instagram! Designers (and bridal store consultants) also love to offer their expert suggestions for the most flattering style from the line for you. Added bonus: the designer might get the feels for you and throw in a few extras such as buttons down the back, or additional length on the train at no extra charge. Trunk Shows are also beneficial to designers, since they get to watch brides try on their gowns and listen to their comments. It’s a perfect opportunity for them to learn directly from you what they’re doing right — and not so right! It’s a win for bridal boutiques as well, as they get to show — and possibly sell — dresses that aren’t part of their regular stock. 1. 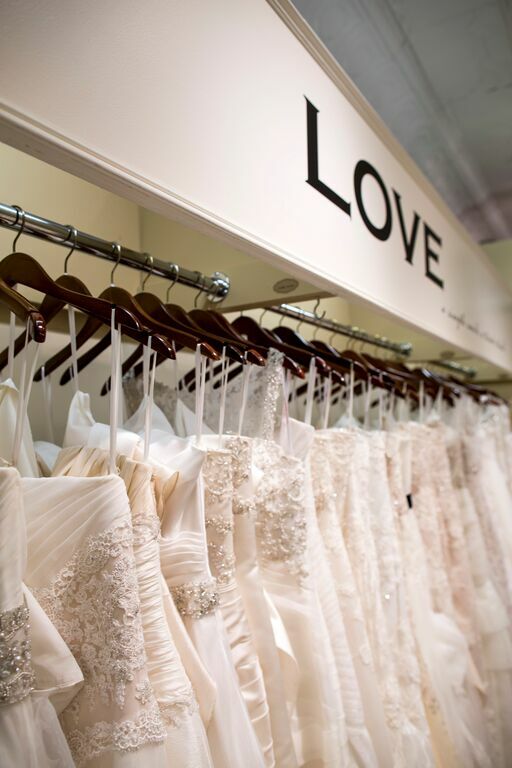 Research your favorite bridal designers and search for trunk shows at local bridal boutiques. 2. Reserve your appointment at the trunk show. 4. Bring shoes with the heel height you plan to wear on your wedding day. 6. 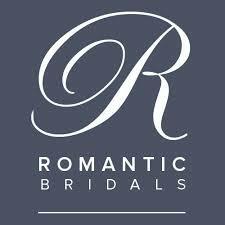 Plan on a fabulous bridal shopping experience. 7. 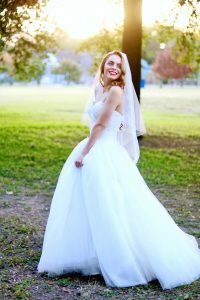 Bridal boutiques are happy to have you try on other designer’s wedding dresses while you are attending their trunk show if you prefer to do so.